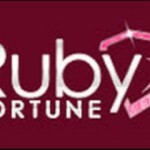 The Ruby Fortune Casino is an online casino with a great gaming experience. The casino has over450 games including Blackjack, Table Games, Slots, Poker and Roulette. One can play by downloading the software free or by playing online on their flash casino. 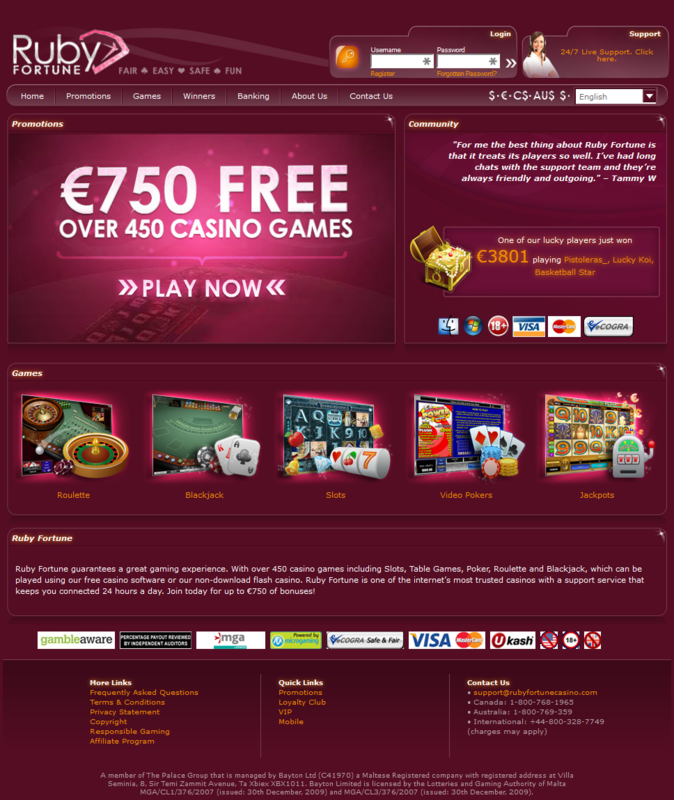 It has grown to become one of the most trusted online casinos with 24/7 hours 365 days a year costumer support services. The casino is a registered and licensed as Maltese casino by Lotteries and Gaming Authority of Malta, which also regulates their operations, ensuring all their promotions, plays and payouts are fare. They are also credited with seal of approval by eCOGRA for meeting high standard of reliability and honesty. It is a member of The Palace Group, with other five casinos, that is managed by Bayton. Their banking services are safe and reliable with prompt payouts. They offer a number of depositing methods that are safe including: visa, MasterCard, Web-Money and Skrill among others well indicated in their web site. The casino live by a set of four rules, ensuring fare play, easy to play game, ensuring safety of their client and having great fun. Their promotion offers and bonus basket is loaded with great things for both the new registering members and the old members. They have a wide variety of games to choose from whether your taste is in Blackjack, Table Games, Slots, Poker or Roulette with over 450 and games to choose from. A number of Safe and secure payment method to choose from including visa, MasterCard and Web Money among others. Breathe taking promotion. 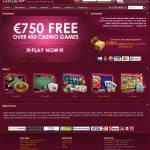 You get £750 free welcome bonus. 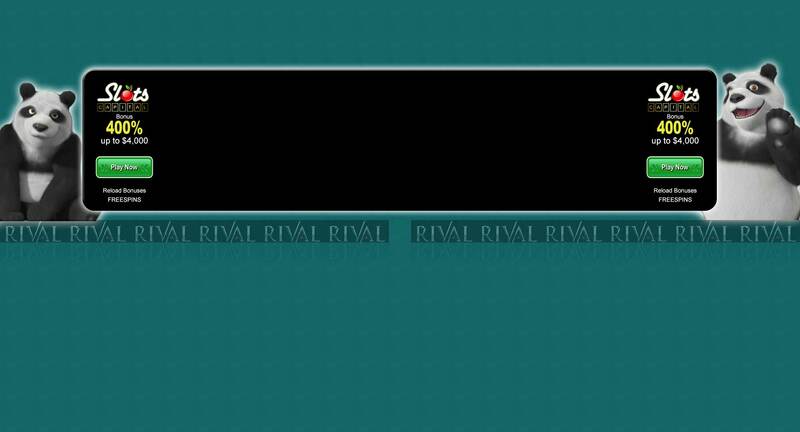 100% match for your first deposit; that is instantly doubling your bankroll. Further, you get 50% and 25% match for your next two deposits meaning one is guaranteed a bonus of £ 750. The second and third deposit comes with their bonuses too. There is also a celebratory bonus of £1000, which is awarded to 25000 progressive winners at any of the Ruby Fortune’s Progressive Games. They also have every month newsletter Promotions where one simply plays the game they recommend. You get player support service any time you require it 24 hours a day 7days a week all year round. The casino is also legally registered and has a well-established independent regulatory body to ensure fairness in promotions/bonuses plays and payment. It is difficult to play all the game in the casino thus one may not come to know or realize which game best suits them. One may also spend a huge amount of money trying finding the best game according to his interest. 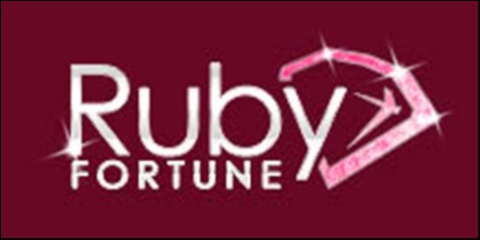 The Ruby Fortune Casino gives you a gaming experience like no other online casino. Their software and online flash play is user friendly and easy to use and incase of any problem the customer support service is available to assist any day any time. You can gamble and/or game wherever you are safely and securely with assurance of getting your win and balances.